Welcome to your Houston area Neighbors Emergency Center in Kingwood! 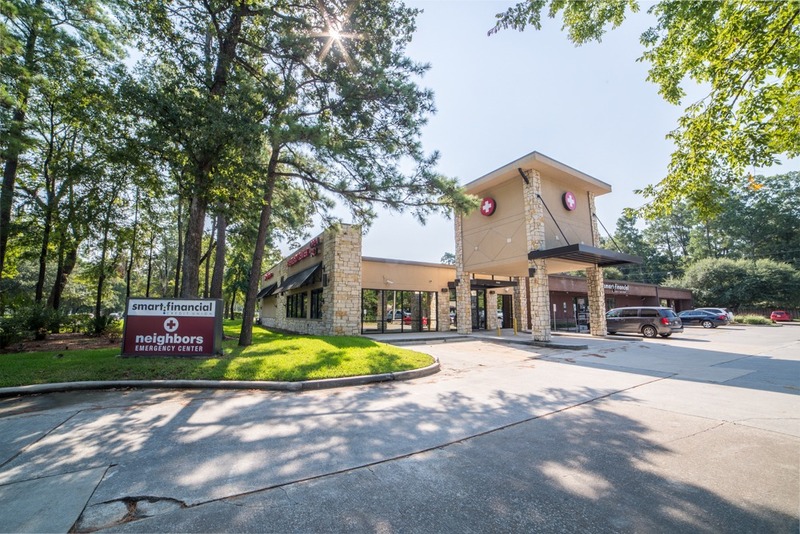 Right off Highway 59 in the Houston area, the Neighbors Emergency Center in Kingwood is ready to treat whatever emergencies may arise. Our Kingwood ER has state-of-the-art equipment, including CT scanners, x-rays, ultrasounds, and more. With a friendly ER staff and a number of board-certified physicians, we have an entire team of dedicated professionals who are ready to help you with the best emergency service possible. We are here for you when you need us must, and we are excited to be serving the Kingwood community, Making Lives Better with 24-hour emergency care every day.